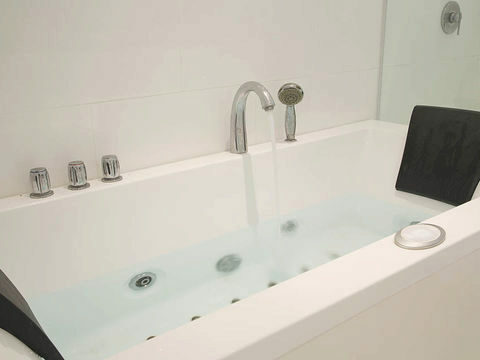 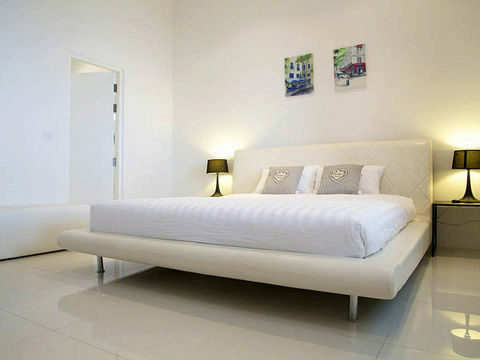 Perfect for Honeymoon couple, friends and families. 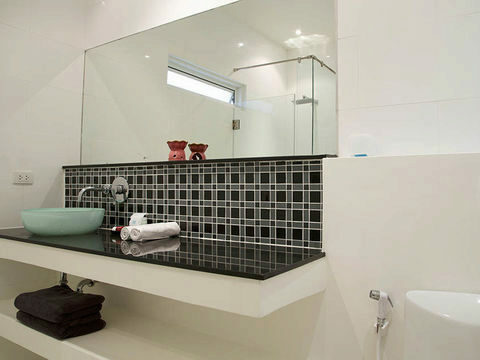 3 bedroom with 2 bathroom included jacuzzi. 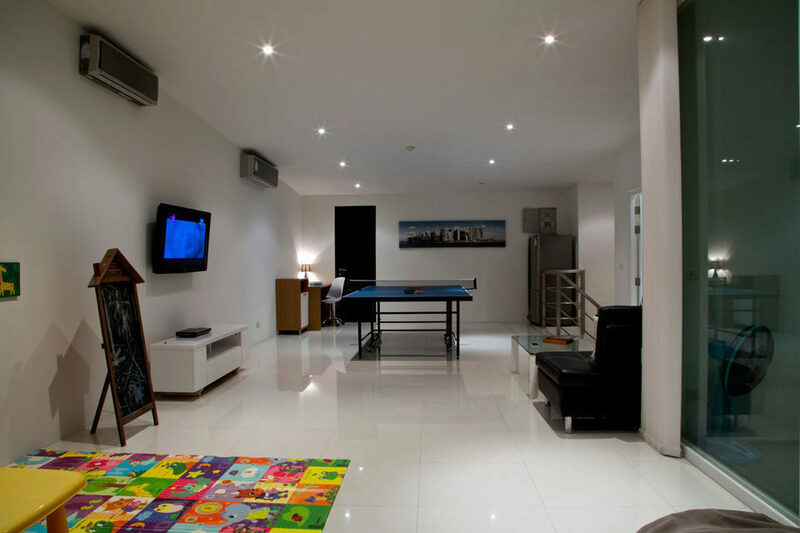 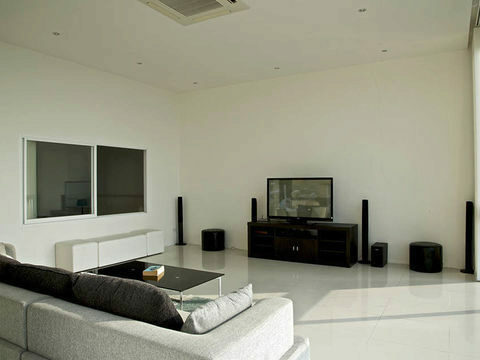 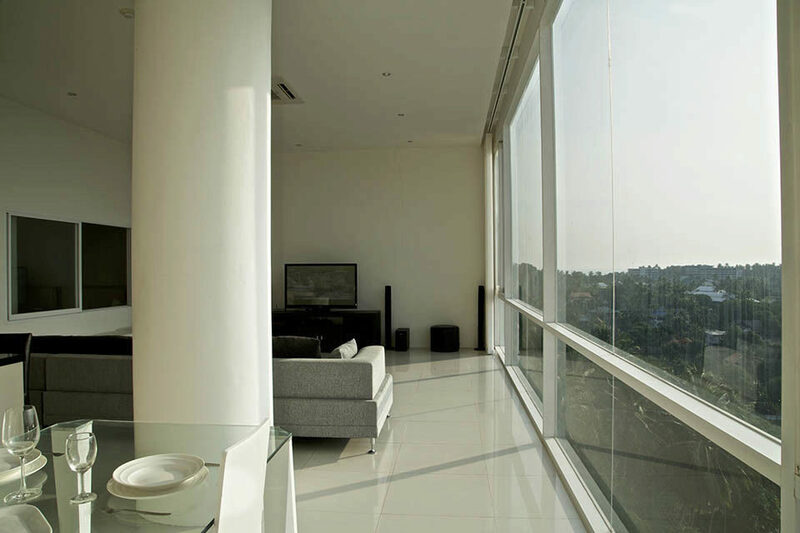 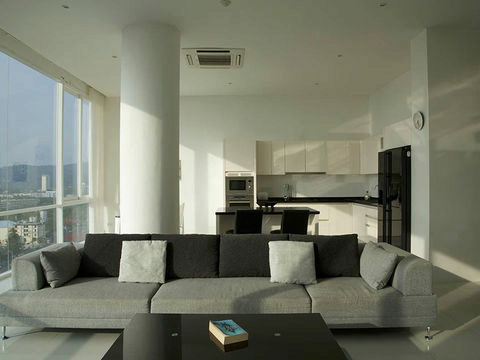 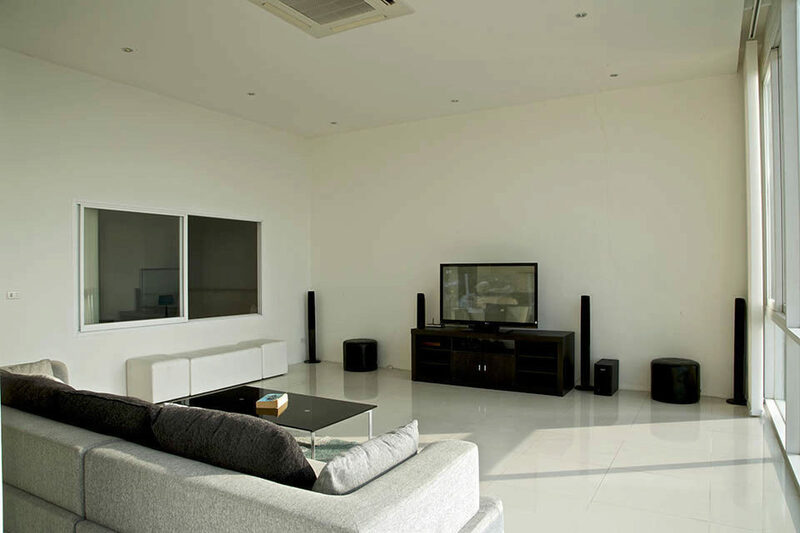 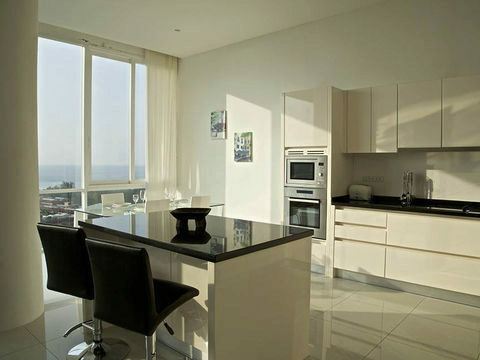 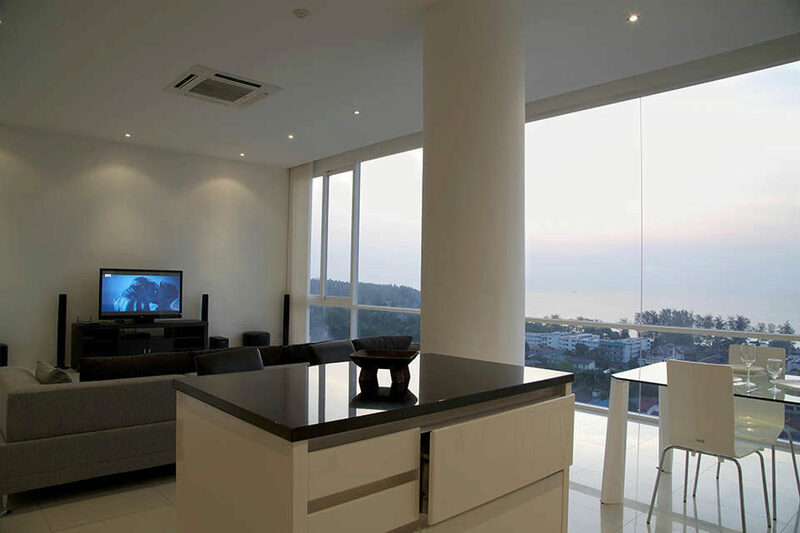 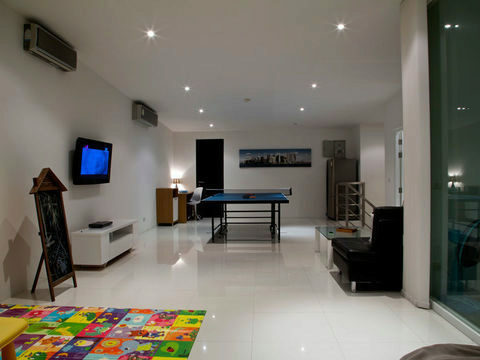 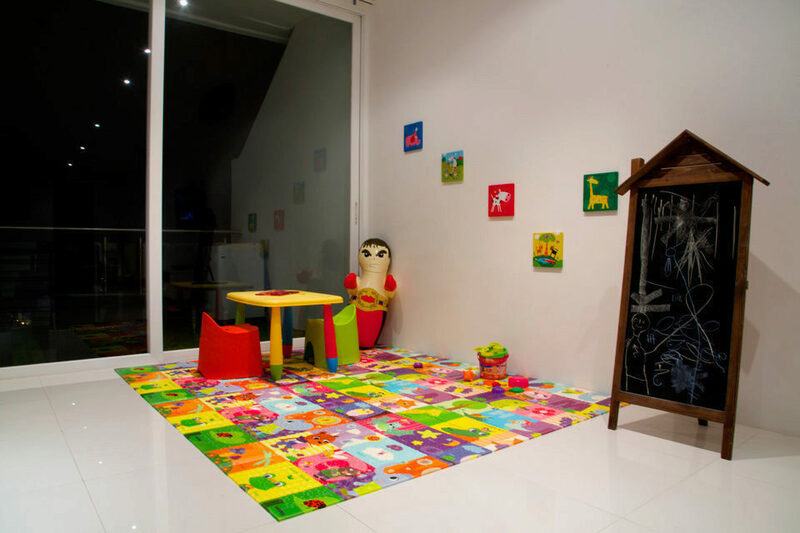 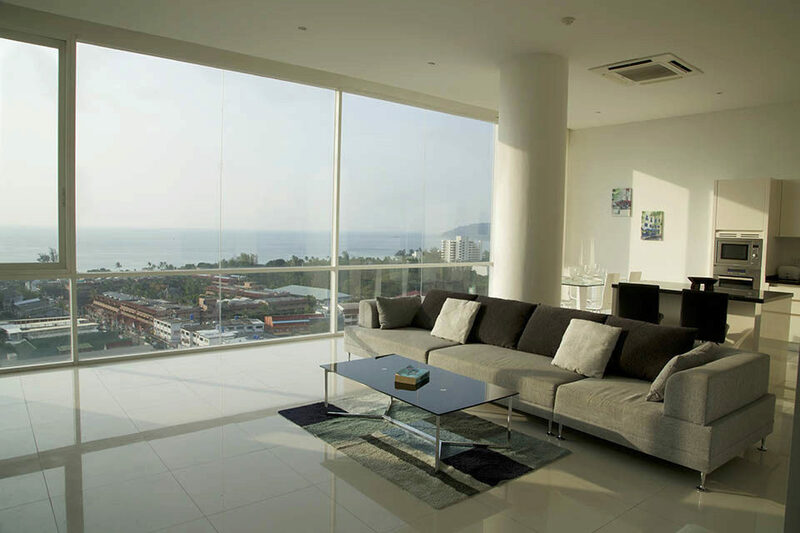 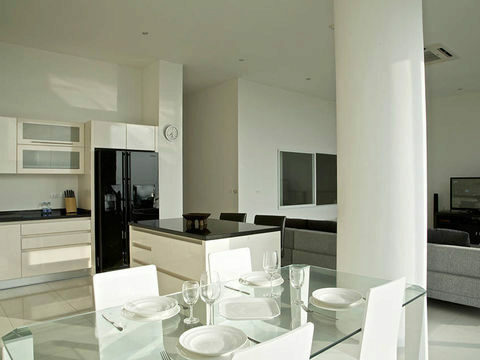 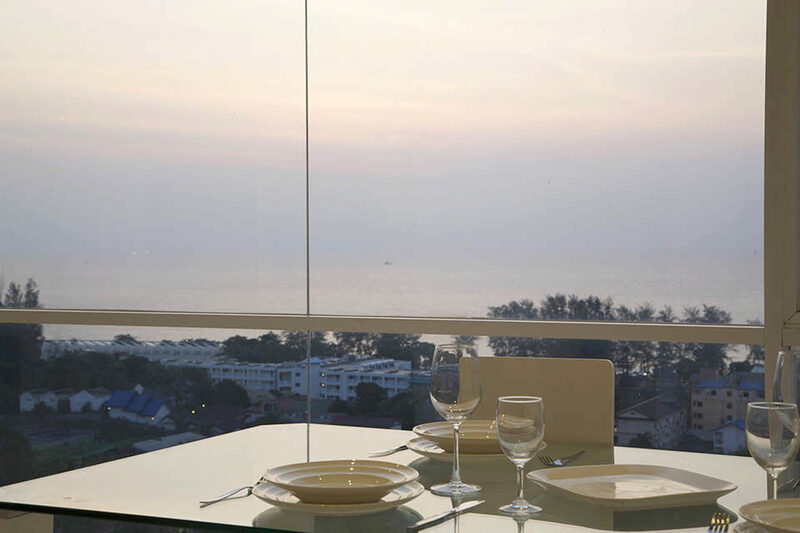 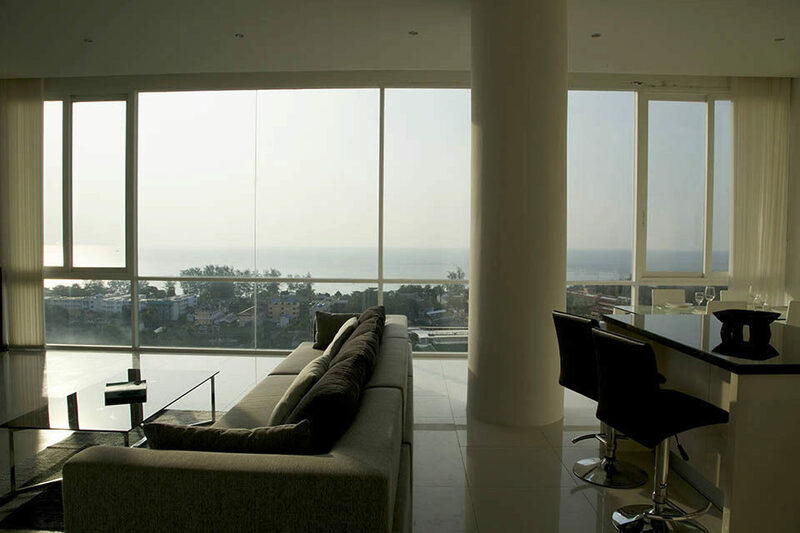 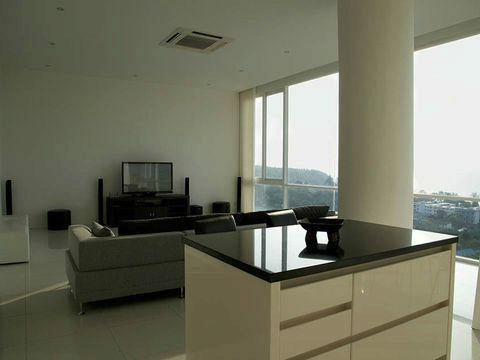 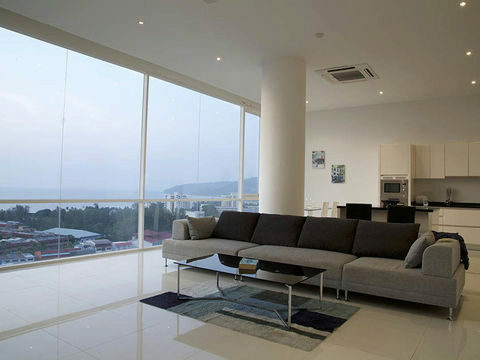 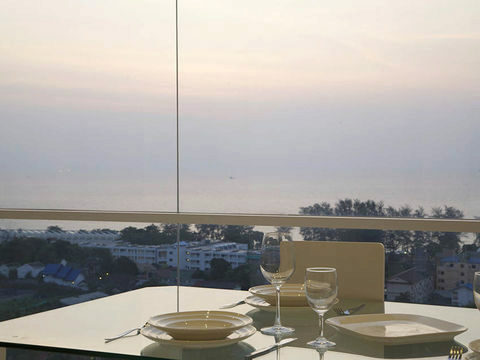 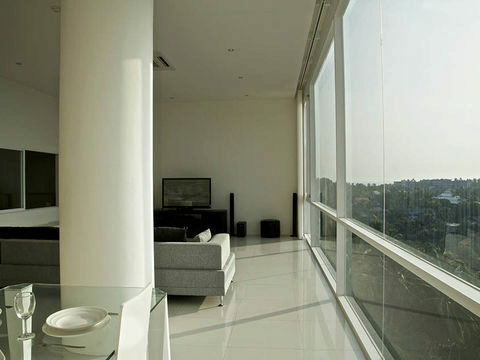 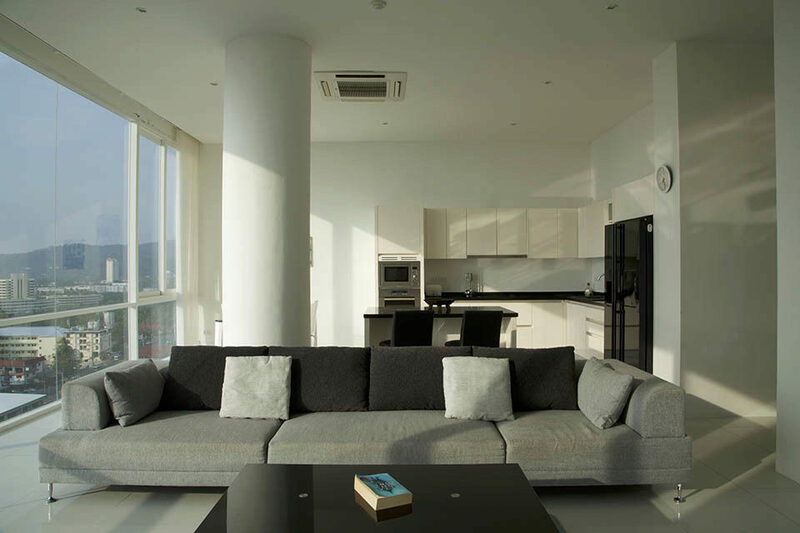 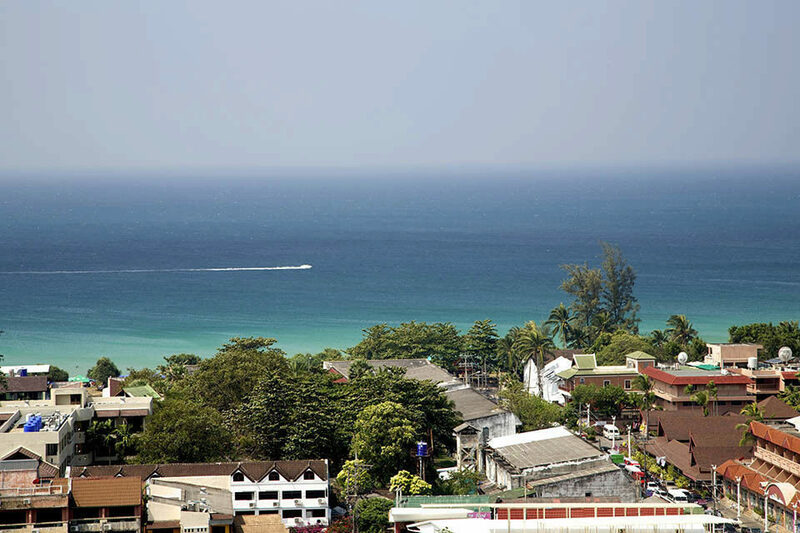 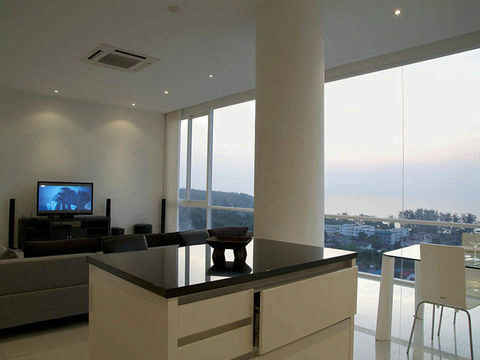 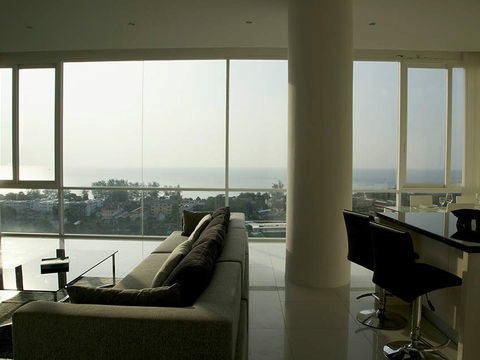 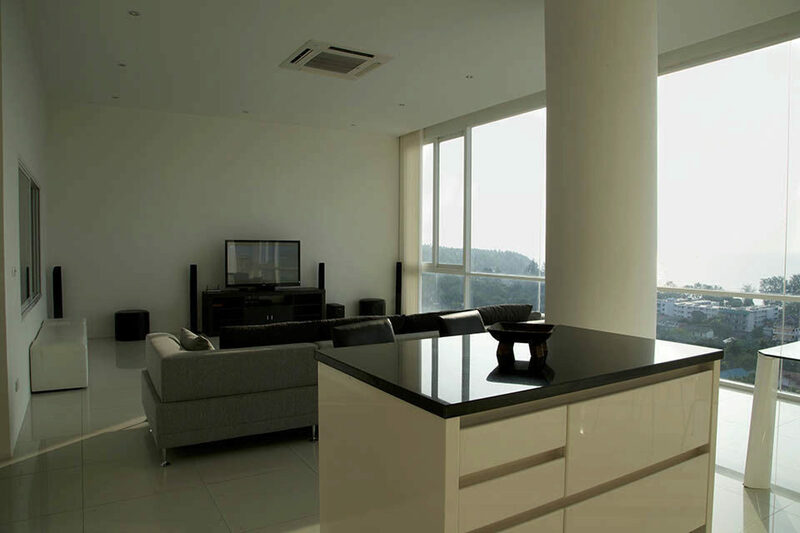 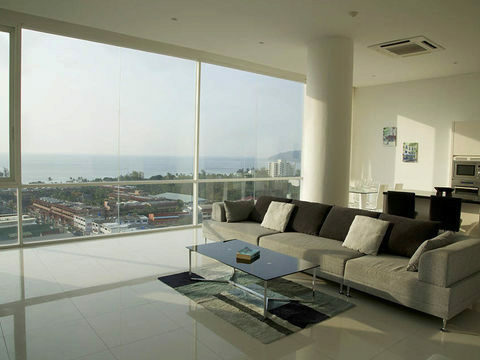 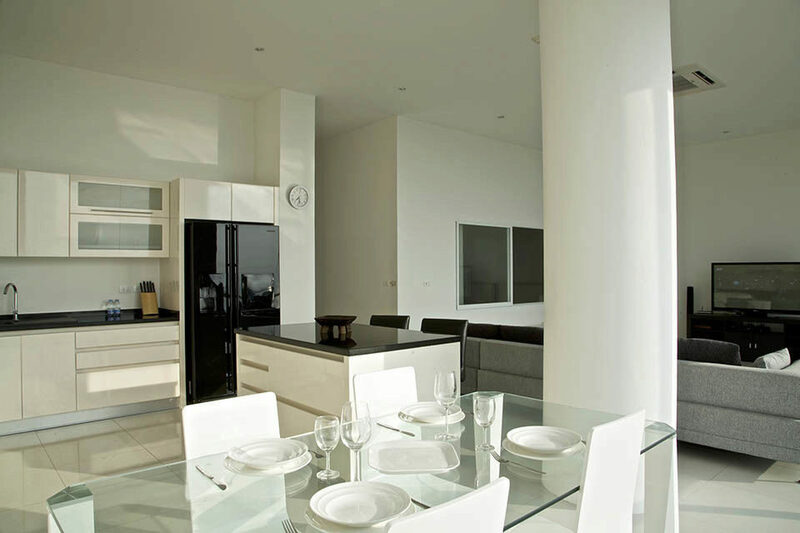 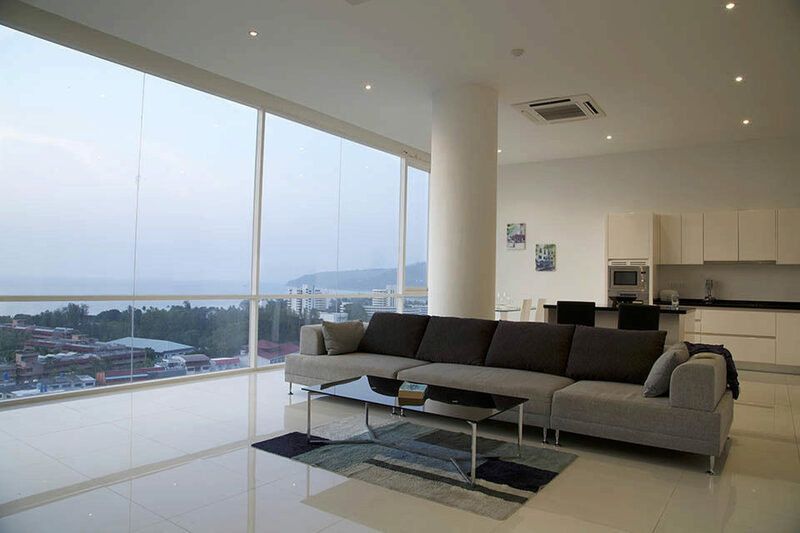 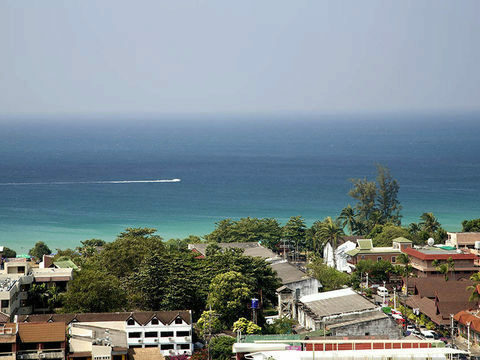 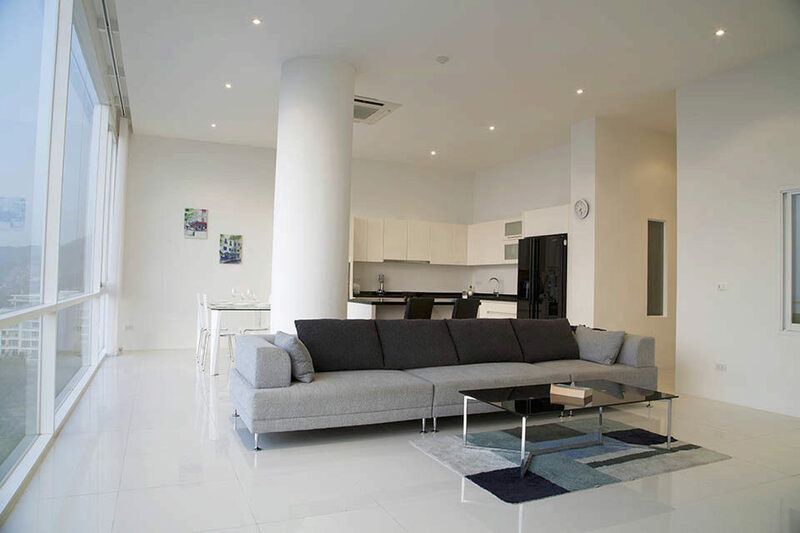 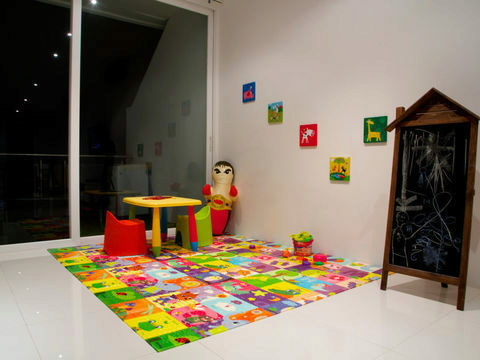 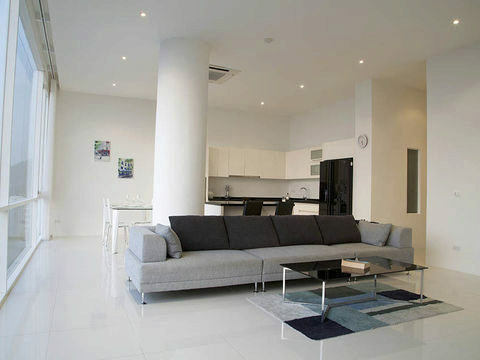 The penthouse with 2 levels that you can see the Karon sea view and sunset view. 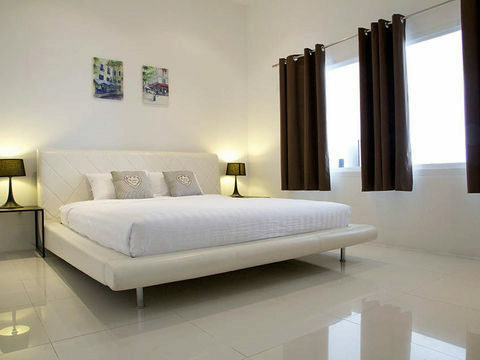 The 2 bedroom are on the first floor, and one bedroom is on the second floor with the living space. 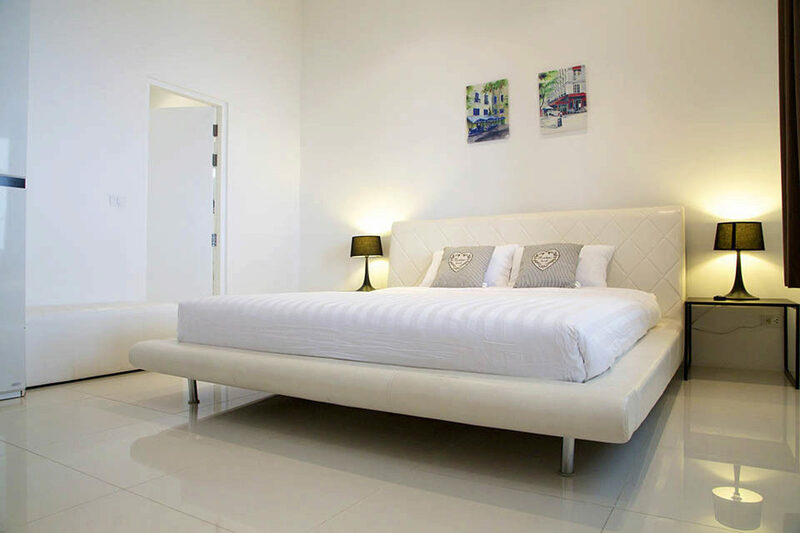 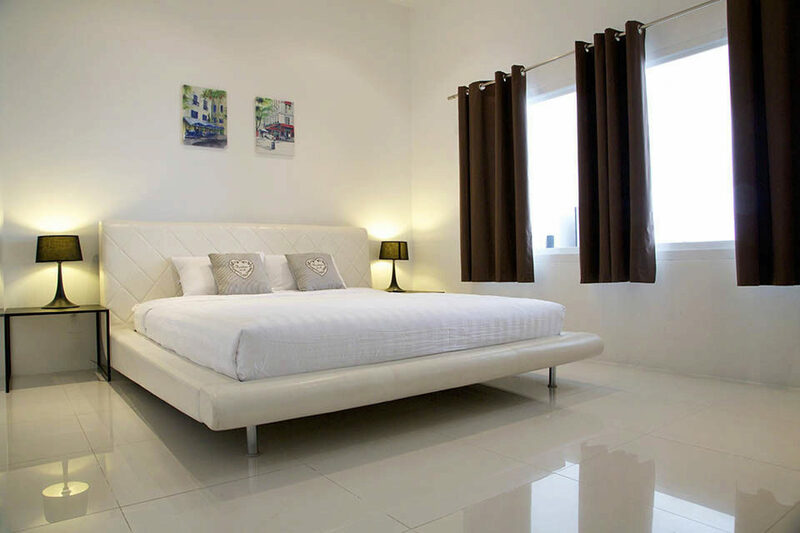 all 3 bedroom with King size double beds. 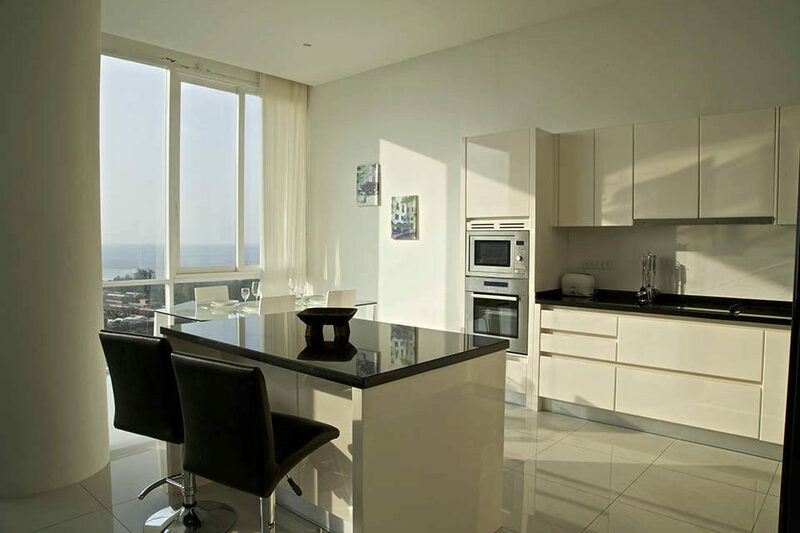 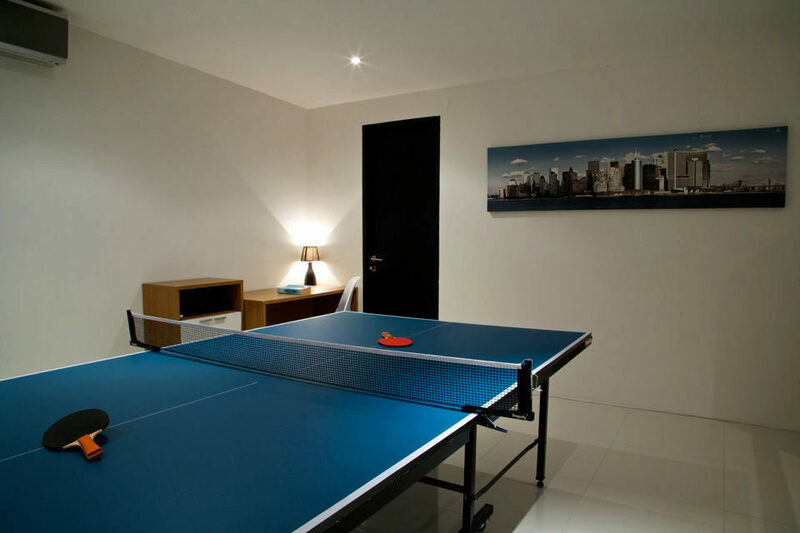 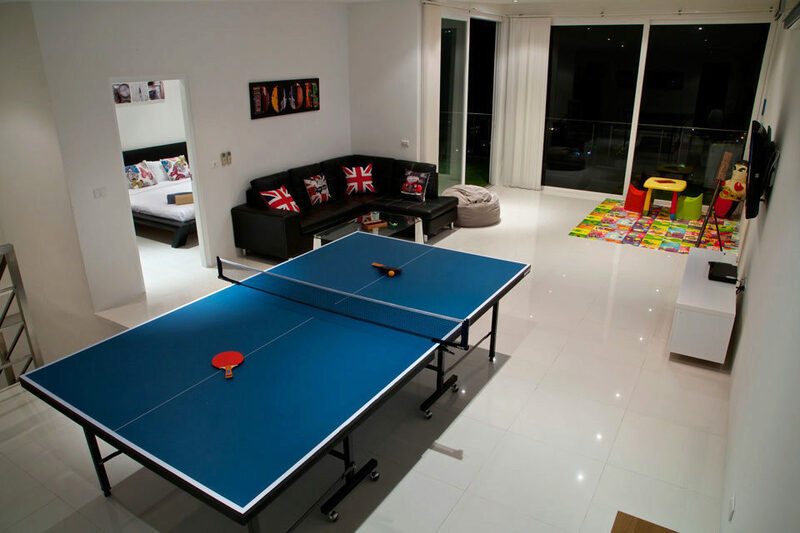 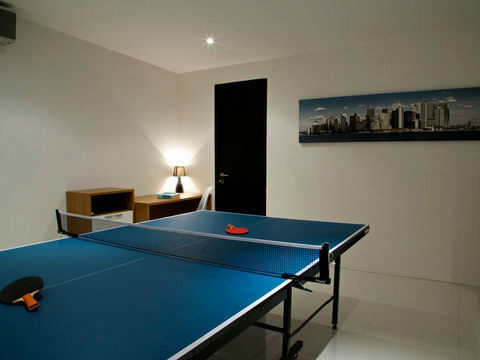 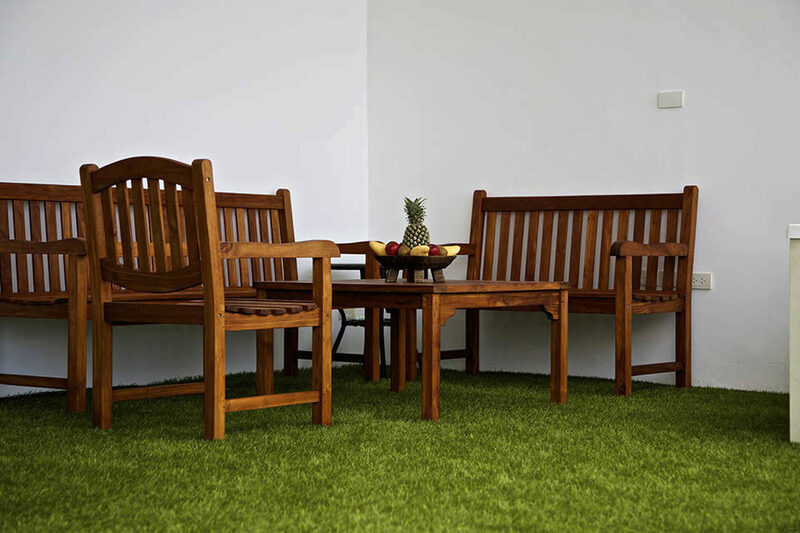 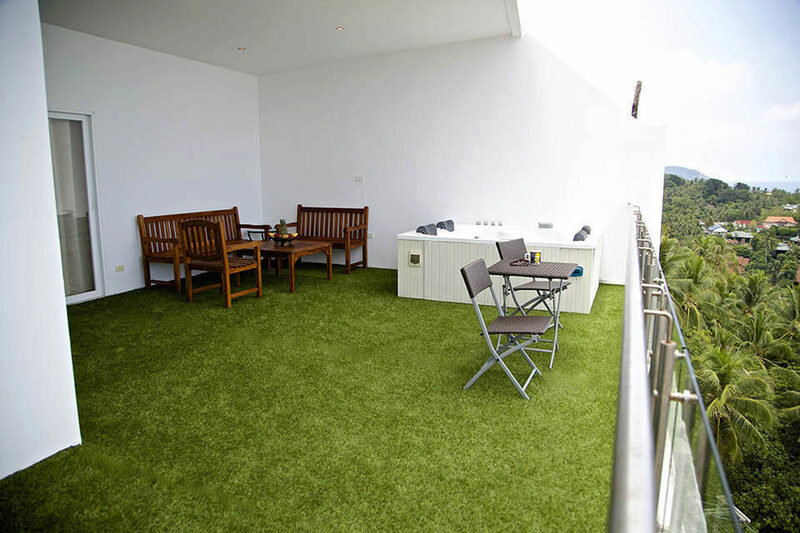 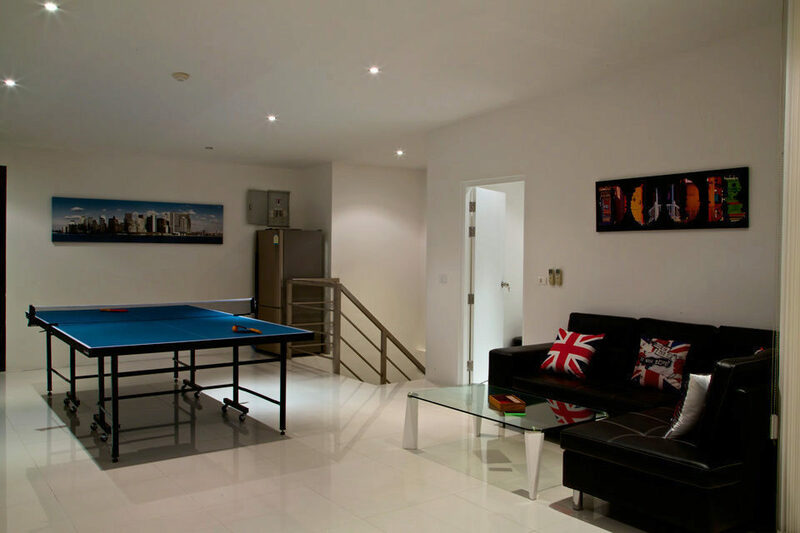 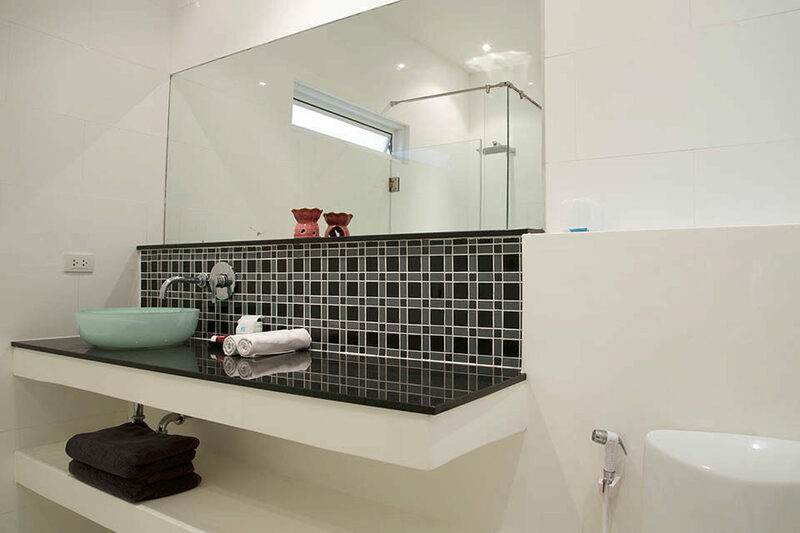 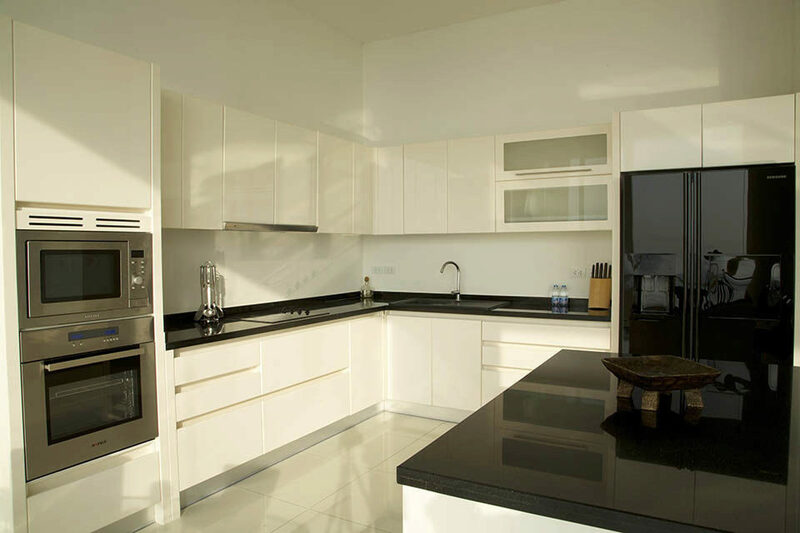 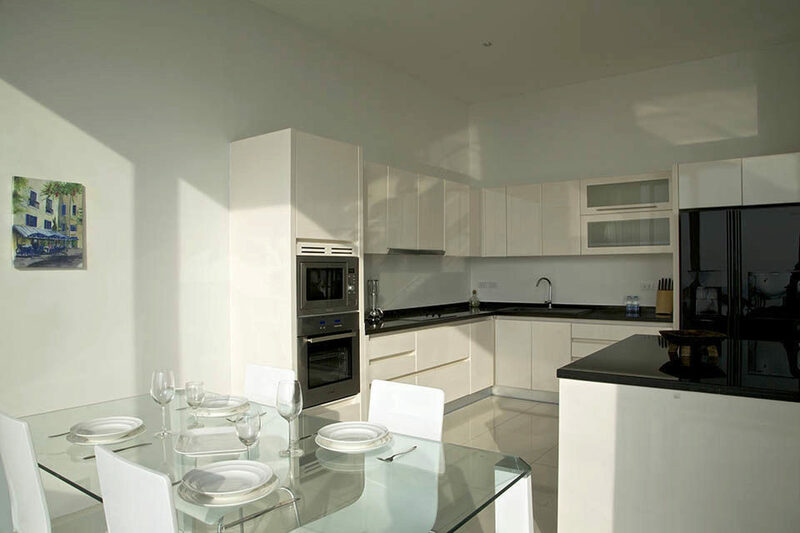 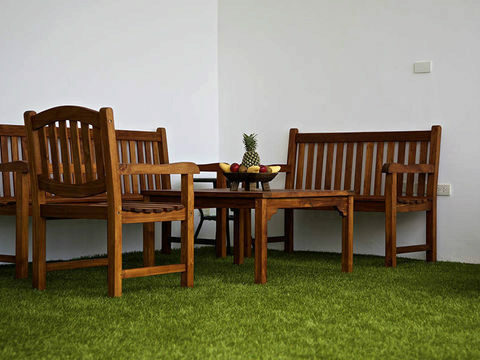 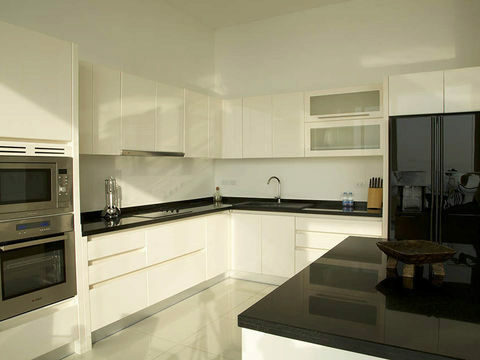 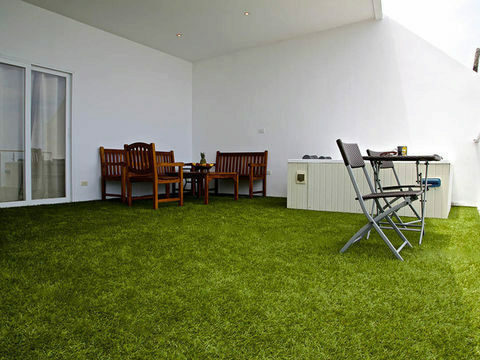 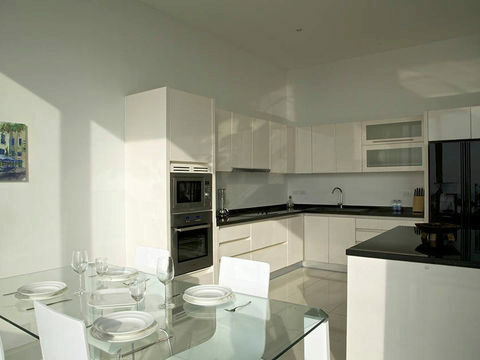 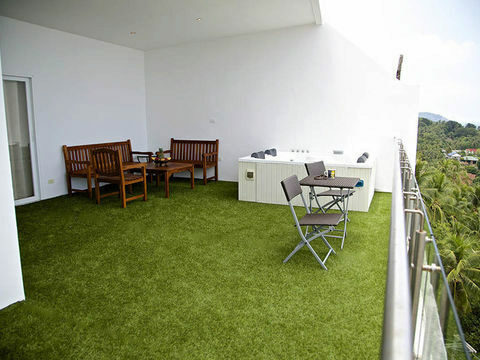 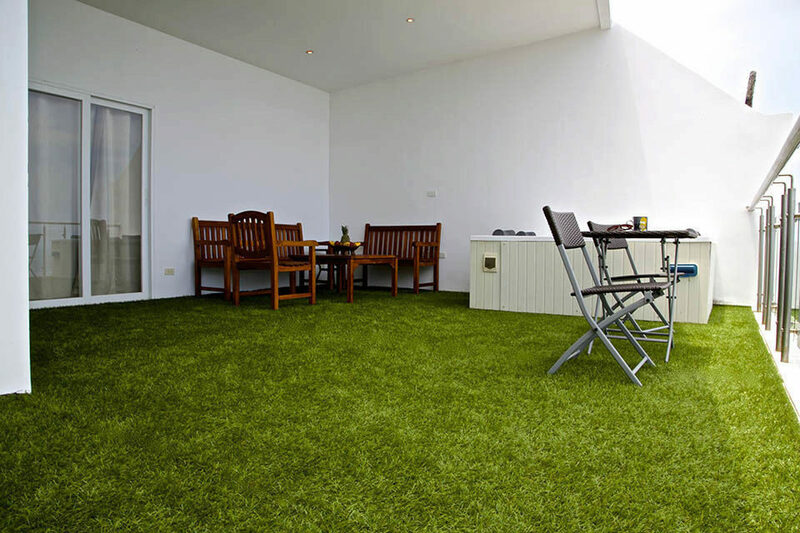 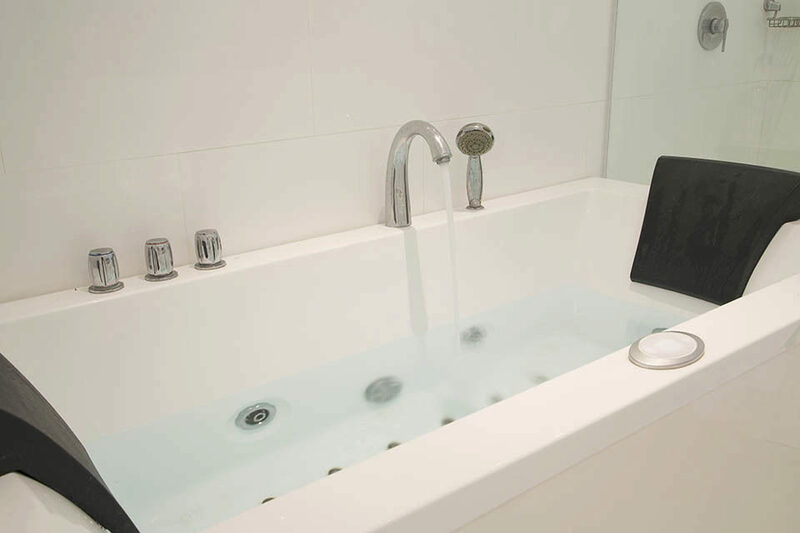 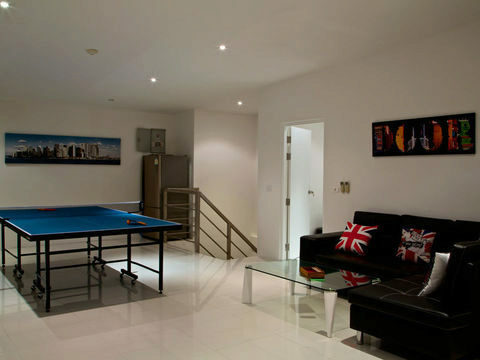 Fully equipped of European style kitchen, The terrace with lounge coffee ser, sun bed and outdoor/indoor jacuzzi.